Oh hey all you mamas!! 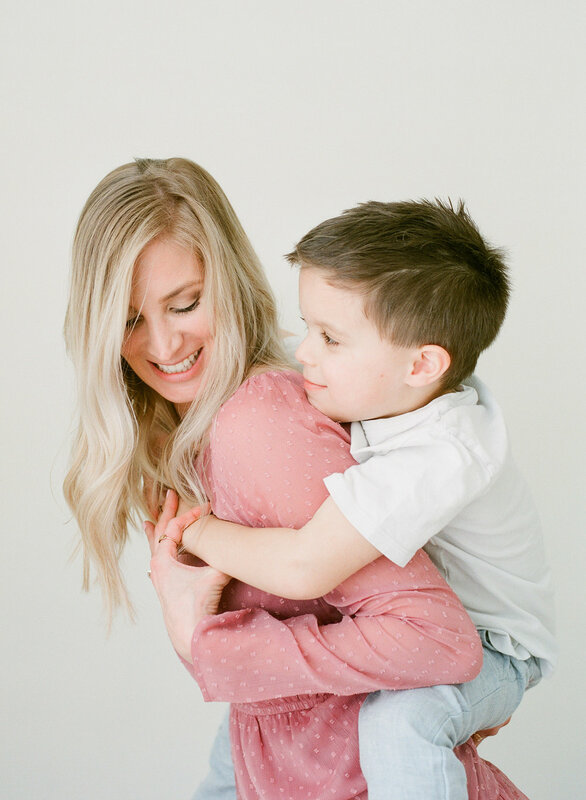 Have you reserved your time slot for the 3rd Annual Motherhood Portrait event?? The first event is just a few weeks away and there are only 2 SPOTS LEFT! I am all ready to spoil you with beautiful images of you and your babies, swag bags packed full of lovely gifts from local vendors, yummy cupcakes, lots of hugs from your babies and more! Check out the details below! Motherhood sessions will take place on April 14 and May 5 at my studio in Wake Forest, NC. Sessions will be short, sweet and super fun. Just 15-20 minutes of you snuggling and giggling with your children (big or small)! Includes all high resolution digital images for download (minimum of 10 images). Swag bag and raffle prizes from the following amazing vendors (y’all - the swag bags and prizes alone are worth coming)! And if you are interested in scheduling a studio session for your children, family, head shots or more, just reach out! Take the time to capture your here and now. I promise you will NEVER regret preserving those moments. Come visit me at my cheerful studio and browse through my styled closet for mamas and littles. Or help yourself to a cup of tea in my cozy styled waiting area while your little one is getting photographed! Call or email me for session details (or just click this link right here).